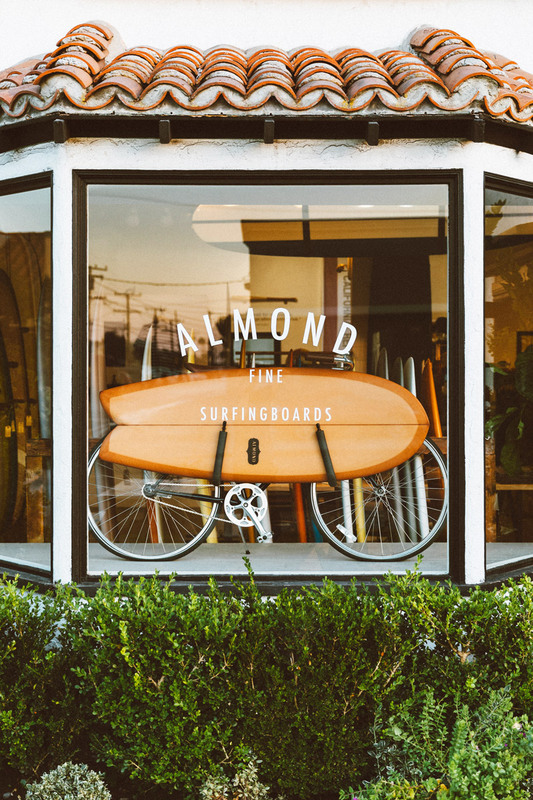 It has been a dream of mine to shoot this store for so many years. 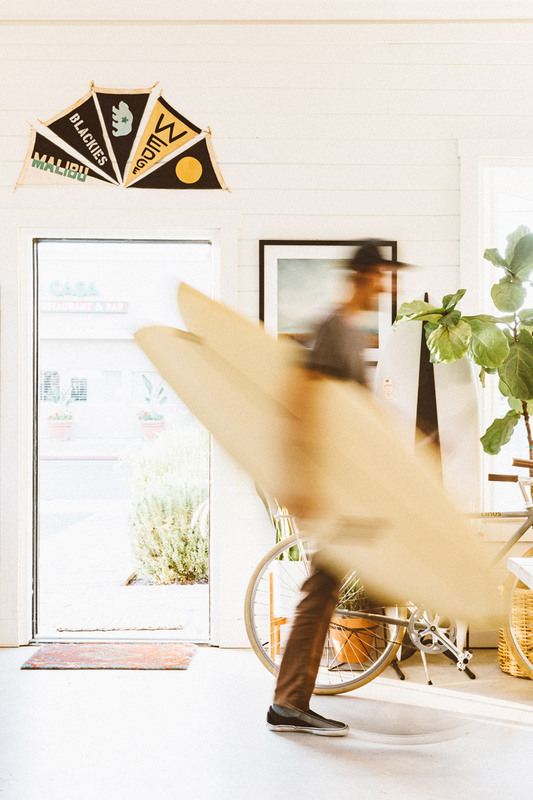 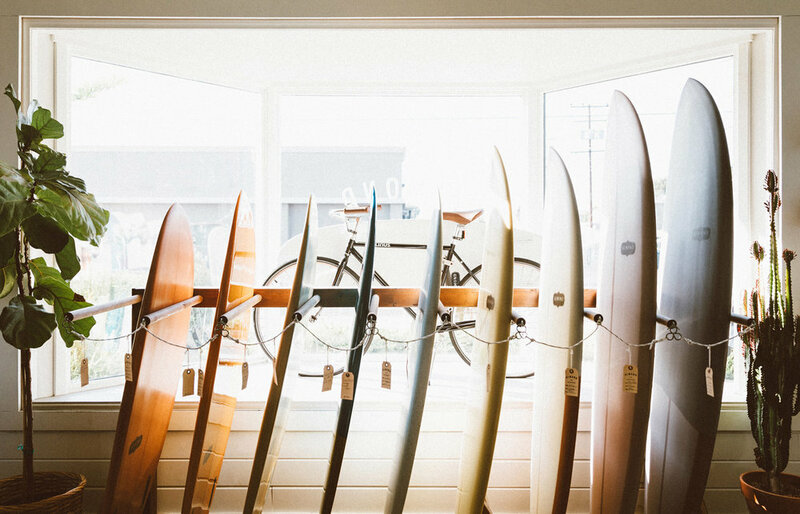 As a staple in the Costa Mesa/Newport neighborhoods for nearly 10 years, this shop fosters a community like no other while producing some of the finest custom handmade surfboards in the industry. 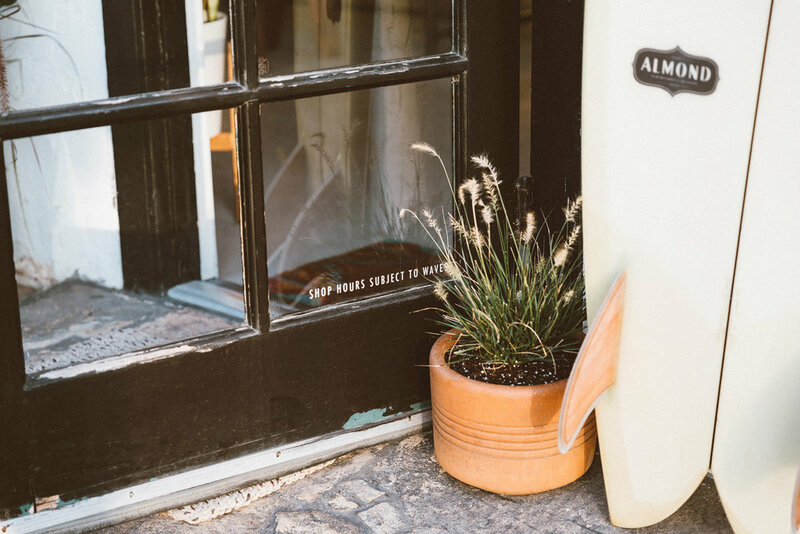 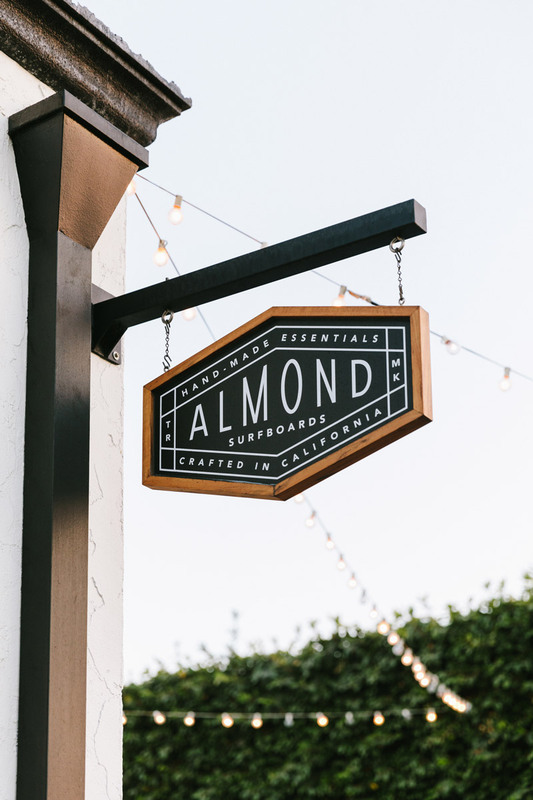 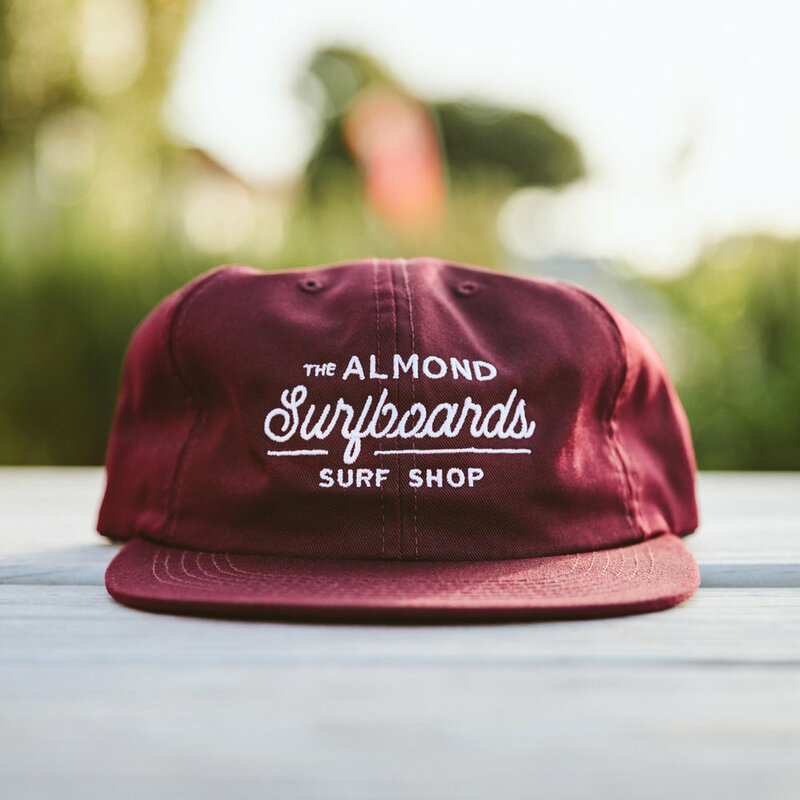 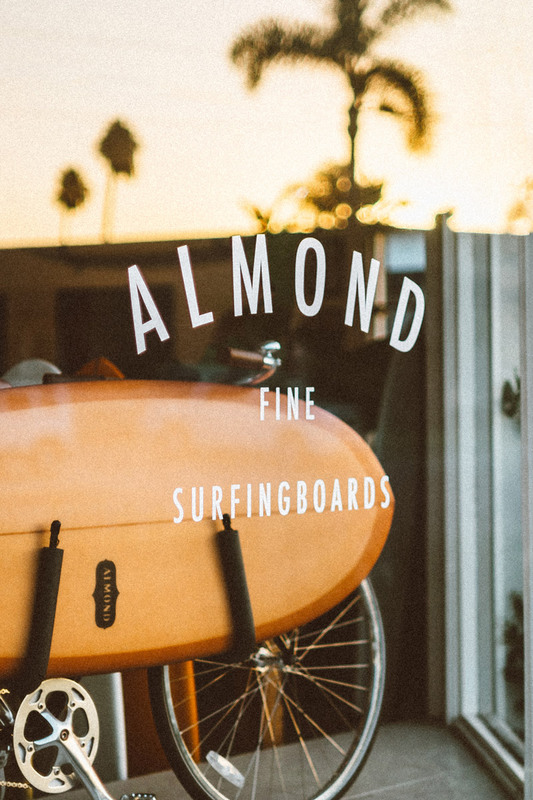 The following is a collection showcasing the space, products, and beauty that is Almond Surfboards.